PQQ is a small molecule making headlines for its potential anti-aging properties. Find out if PQQ is the real deal today in our guide. PQQ stands for Pyrroloquinoline Quinone. Since that’s a really long name, we’ll mostly be referring to it as PQQ throughout this article. It’s also sometimes known as “Methoxatin”. 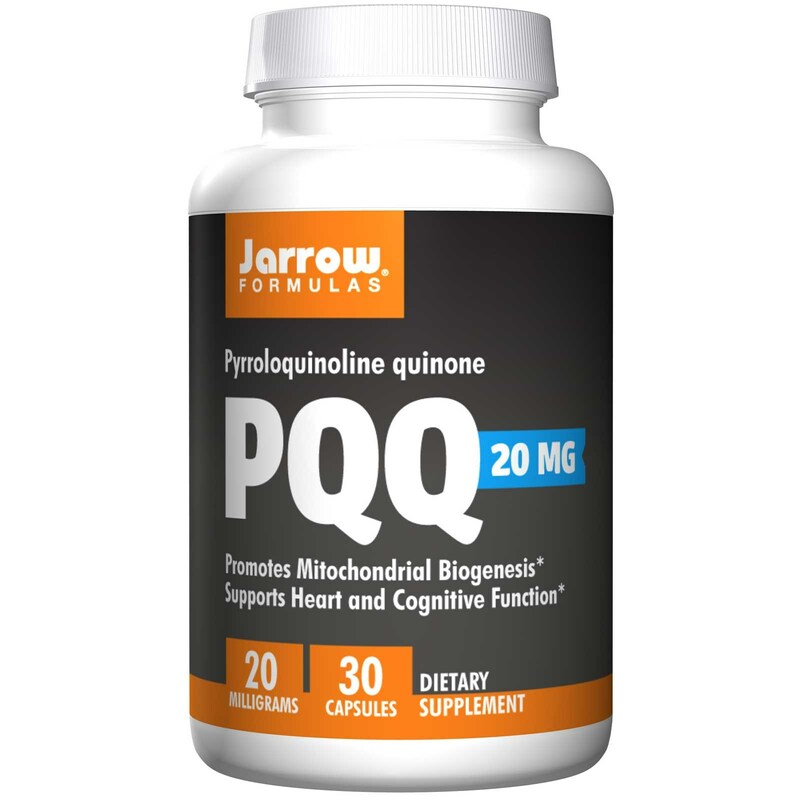 PQQ is a small molecule that appears to boost mitochondrial functioning within the body. The molecule was originally thought to be a vitamin. Today, however, scientists are eagerly studying PQQ for its potential ability to fight against disease, aging, and energy-related medical conditions like CFS and Lyme Disease. PQQ may sound like some futuristic molecule created in a lab, but it’s not. It’s actually found in trace levels in all plants. Modern supplements, however, aim to purify and extract the molecule to deliver it in exceptionally high dosages. The molecule itself is considered a “quinone” molecule. Scientists call the molecule’s functionality REDOX, which means it’s capable of neutralizing oxidants within the body (it acts as an antioxidant). After being used by the body, it’s recycled back into an active form. Then, it performs its antioxidant roles again. Scientists believe that PQQ can go through several thousand cycles before it’s used up and passed as waste out of the body. There’s one small problem with PQQ: research is still in the extremely early stages. Today, most of the research is being done in vitro (not on living creatures like humans or animals). Nevertheless, scientists have called PQQ “promising” and believe it could play a significant role in the future of medicine. It’s also proven to be relatively safe in small doses because we eat PQQ in almost all of the plants we eat. That’s a long way of saying that PQQ is like a superpowered antioxidant that appears to work as an anti-inflammatory and may have big benefits on the elderly or anyone who wants to reverse the effects of aging. That last benefit was observed in rats after PQQ was added to their diet. Taking the molecule orally was observed to enhance “peripheral neurogenesis” over a long period of time. Peripheral neurogenesis refers to nerve growth outside the brain. Virtually no major human studies have been performed with PQQ so far. However, based on current animal research, the appropriate dosages for humans are likely between 20mg and 40mg. Doses as low as 2mg have been observed to be bioactive, so the molecule may be beneficial even in small amounts. Some plant-based foods contain more PQQ than overs. Parsley, green peppers, kiwi fruit, papaya, and tofu are all rich with PQQ, for example. PQQ is a relatively unknown supplement and it has not been extensively studied. Nevertheless, certain nutritional supplement manufacturers now sell PQQ supplements. A company called Life Extension, for example, sells PQQ Caps with BioPQQ. Those capsules come are 10mg and sold in packs of 30 for $18. Swanson Vitamins also sells a PQQ formula under the name Dr. Derrick DeSilva’s PQQ. That supplement is available in two different potencies: 10mg (priced at $10.99) and 20mg (priced at $19.99). Both supplements are well-reviewed and claim to be able to treat the symptoms of various medical conditions – especially Lyme Disease, CFS, and other debilitating fatigue-related conditions. Some users report having tried dozens of other fatigue treatments, only to happily discover that PQQ solved their problems more effectively than they thought possible.